Tom Hardy, Michelle Williams, Riz Ahmed et al. DVD: 108 min., Blu-ray: 112 min., 4K Blu-ray: 112 min. The evolution story of Marvel's most enigmatic, complex and badass character - Venom! Eddie Brock (Tom Hardy) is a broken man after he loses everything including his job and fiancée. Just when his life is at its lowest, he becomes host to an alien symbiote which results in extraordinary superpowers - transforming him into Venom. Will these powers be enough for this new lethal protector to defeat great evil forces, especially against the far stronger and more weaponised symbiote rival, Riot (Riz Ahmed)? Huge let down as venom is a great character and Hardy seemed a great choice to play Brock. 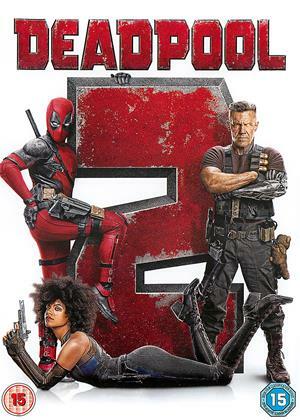 why try and deadpool this up and make it funny? Super generic, a waste of time, money and cast. i'm sure this will make a lot of money and they will churn out a sequel that's even worse...sigh. Go watch Under the skin instead. I was vaguely aware that this film had not had decent reviews, but thought it might work as a DVD to watch doing exercise, especially with such a superb cast: what a big mistake. 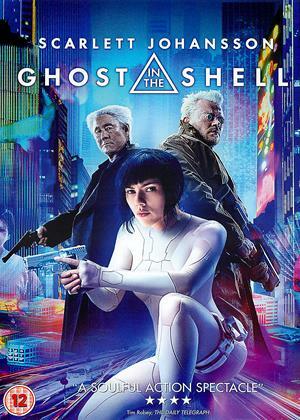 Some action film are pretty ropey, but work quite when doing a spin session, but this is one of those films that is so utterly awful that your heart rate drops steadily in response to the sheer tedium of the experience, and the only meaningful exercise is having your jaw dropping repeatedly at the inanity of the script and direction. The poor actors really try pretty hard, but what a thankless task trying to bring some measure of coherence to this pile of dog`s poo. Venom can best be described as a film that Michael Bay might produce if he was given a large budget but no time to write and direct an episode of Teletubbies. The post-credit trailer with Woody Harrelson in a horrible red wig picked up from the local Oxfam shop pretending to be a Lecter-like serial killer was beyond pastiche. Venom 2? I`d rather sit through a round of Brexit negotiations. 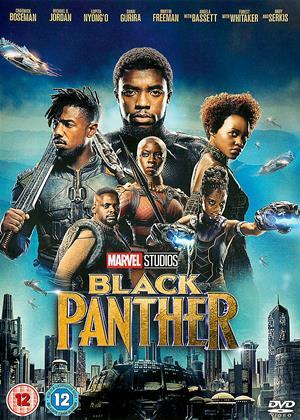 Not the best Marvel film, and Tom Hardy is not good in it. Bit boring, although it picks up a bit in the second half. Wouldn't recommend though. I'll give it a star for the odd funny quip and Tom Hardy trying his best but otherwise a poor outing of a film. Short but even then the "plot" doesn't stretch out to fill the 90 minutes, not that even that makes much sense. The planky-ness of the support is something to behold though, no one seemed overly enthusiastic about anything. A definite lemon from the MCU, I'm starting to wonder if the Studios Golden Age has run its course as these are getting more common (though this does push Ant Man 2 off the bottom of my MCU list of poor films). How did we get from Iron Man, Capt 'Merica and Infinity Wars to this? And the hints of a Venom 2? Please, no. Ignore all the bad reviews it's a decent introduction to the Venom character, Sony slowly building the cinematic universe. 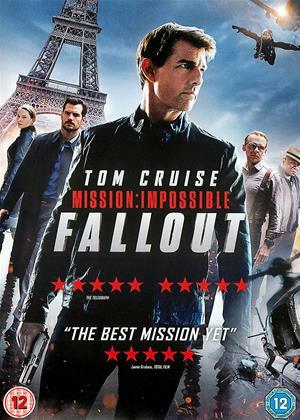 Wonderful rollercoaster of movie, just wish there was more Tom. Michelle Williams miscast, a wooden portrayal, can't fathom how such a great actress could be so expressionless, would've preferred Radha Mitchell in the roll. A plethora of great gags, and a very gluttonous alien. Now, who's next for supper? I like Tom Hardy ,Ive worked with him n Movies and he is a Nice Guy but in my opinion he isn't a good actor ,especially when made to pretend to be American . Why do they always do it, Cast a Brit then pretend they are American ? it is just a bit embarrassing as the accent changes all through the movie . Venom is a pretty Dull Character . it can pretty much Do Anything ,fix anyone and Not Die so there is not a lot to fear ,nothing gets in its way and therefore it becomes tedious to watch because there is little to get excited about . All the action is CGI which for me also made it unwatchable . anything that can be made by Computer Generated Cartoon is just not Exciting or Clever so therefore looses my interest because once again Anything is possible so the Fear factor and excitement about how it will end is negated . . kind of Who Cares . filled an afternoon lazily but was mostly dull. repetitive and corny. The Worst marvel film I've ever seen and the worst Tom Hardy film I've ever seen and I'm usually a fan of both. A solo comic book villain movie can be a dangerous thing. How do we connect with a character who we’re supposed to root for the hero to best? Simple; you make the villain the anti-hero. Or, in the case of Venom, you make him a clown of a buddy picture concept. Look, without Spider-Man, Venom has got to have someone to joke around with. Thus begins a strange and messy tale that could play as a sillier version of The Mask for all the wrong reasons. But first, let us give thanks to Tom Hardy and his wonderfully over-the-top performance that tap dances on the line between brilliantly psychotic and cringe-worthy cuckoo. He plays Eddie Brock, an internet video reporter that is so stupid he steals his girlfriend’s lawyer documents to bust open corruption on the San Fransisco’s local super-science firm, the Life Foundation. Stupidly revealing everything he knows to Carlton Drake (Riz Ahmed) and getting his girlfriend Anne Weying (Michelle Williams) fired, he loses his job and retreats to the bottle, telling pestering patrons of the man he used to be. Tom Hardy proceeds through this role on an expectedly predictable and tired track, but then something miraculous happens. 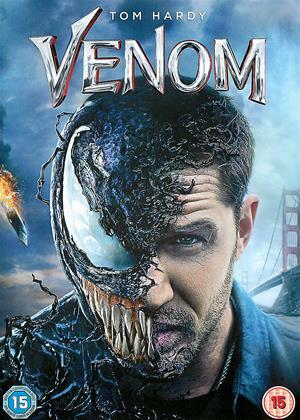 When he finally turns into the Eddie possessed by an alien parasite, transforming him into the villain Venom, Hardy awakens from a coma that most average movie tough guys doze off into with such a boring comic book story. He goes full-on nuts, babbling like a fool, eating food out of the trash, and openly bathing in a tank of lobsters. Not all of it works and sometimes the laughter comes more unintentional, but it’s no doubt going to be one memorable performance. And you can’t blame Hardy for taking the role to such ludicrous extremes. He has nobody to play off of here. Anne is a bore, Drake doesn’t have the cackle or arc to be a villain with anything more than a God complex, and the henchmen assigned by Drake to assault Venom must’ve been picked up at the dollar goon store. Even when Drake turns into the evil Riot alien, there’s no development in his character that Riot merely forms to give Venom someone to fight. Why not give Venom a real opponent, one that can trade his witty jabs as well as his blobby jabs? True, Venom looks good in this film. He has the eyes, teeth, and tongue. Great, now what? He used for action scenes that are creative by design but chaotic in assembly. What’s the point in putting all this work into a character who is mostly going to be blurry with jerky camera movements and obscured in scenes of smoke and quick editing? The best action scene is by far a motorcycle chase where Eddie escapes pursuing hitman vehicles and suicidal drones from the Life Foundation but it’s a confounding scene as well. Namely, why are there suicidal drones blowing up city streets and the city seems devoid of pursuing law enforcement? Did all the cops get wiped out in Avengers: Infinity War? Hard to say, considering this film doesn’t appear to exist in the MCU. Venom is a big ol’ blobby mess that never finds a firm tone as it forgets about arcs, breezes through any meaningful scene, becomes needlessly dark at times, and turns the Eddie/Venom character into a flopping clown of an anti-hero. 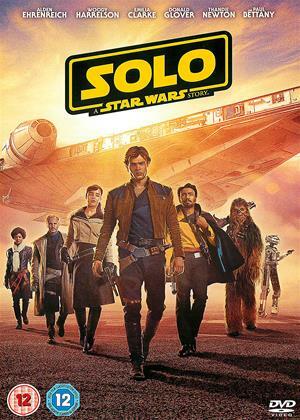 I’ve heard tell from others before I went into this that the film was going to be terrible because of cut footage meant to trim down from an R rating to a more economically viable PG-13. But it’s going to take a lot more than some curse words and Venom spilling blood and guts to repair this monstrosity of a tone-deaf comic book movie.